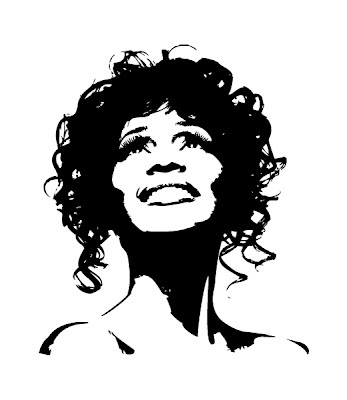 If you are a fan of Whitney Houston like us, You will appreciate this rendition of one of her famous poses. This wall decal is 47 inches tall by 40 inches wide and comes in multiple colors. Combine a few designs for your very own Whitney Collection.